While there are federal rebate programs available across the United States to help finance a solar panel system, each state also has its own programs. 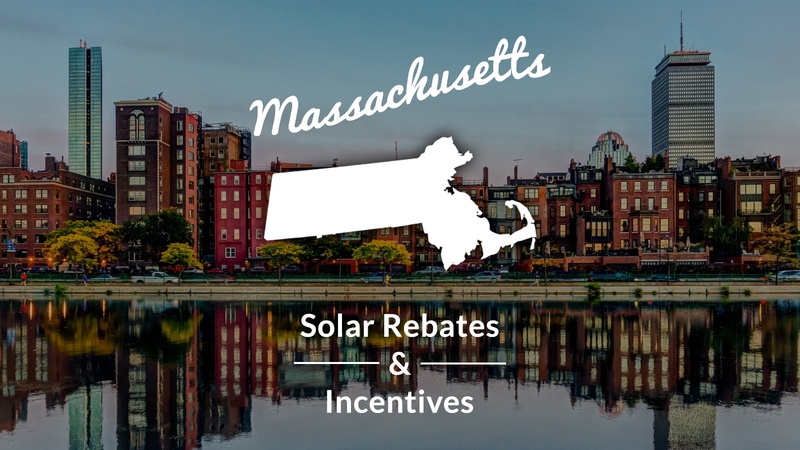 If you live in Massachusetts and are planning on installing a system on your roof, be sure to take advantage of the following rebates. They will make going green more affordable, and ensure that you get the best deal possible. SREC stands for Solar Renewable Energy Credit. 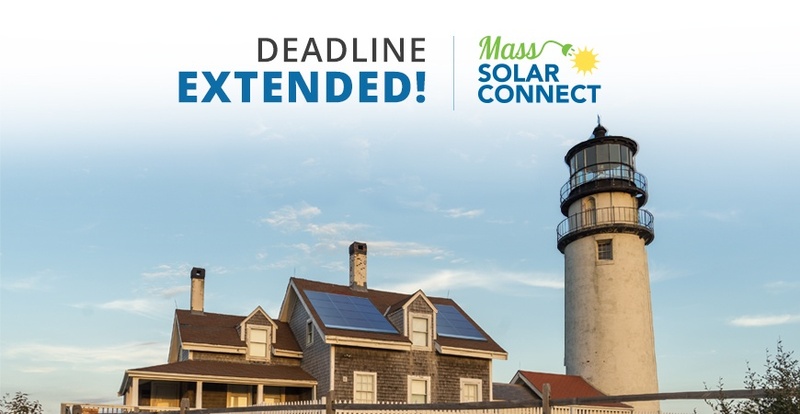 This is an innovative program available in Massachusetts (and several other states) which helps to give money back to homeowners who install a solar panel system on their home. It works like this. The government of Massachusetts sets a requirement that a certain amount of all electricity comes from solar energy in any given year. Utilities and power companies must then find a way to source this electricity from renewable sources. So how do they do that? They actually buy the electricity from homeowners using a unique credit system. 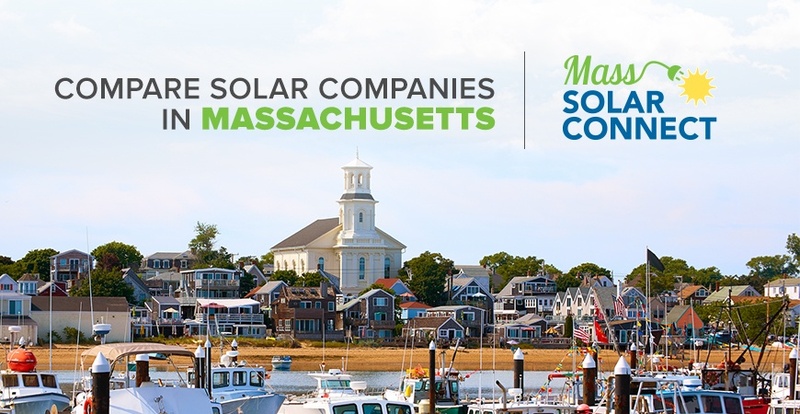 A person living in Massachusetts who has a solar panel system installed on their home or business earns a credit for every MW hour of electricity that their system produces. They can then take this credit and sell it to a utility company. 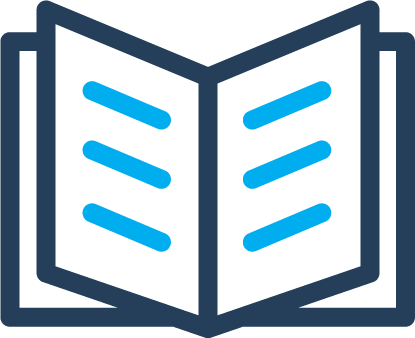 This system is innovative and unique because it incorporates elements of a market economy into the purchasing of a credit. 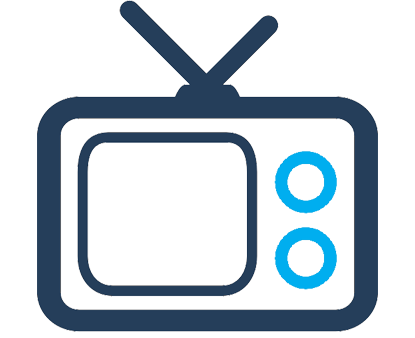 Credits are sold on an open market and the price is not normally set. That meant that if there is a shortage of credits, the price will go up and homeowners will receive more money for each MW hour of energy that they produce. On the other hand, if lots of people install a solar panel system, then there will be more credits on the market, the price will go down, and homeowners will realize less of an incentive for having a system. 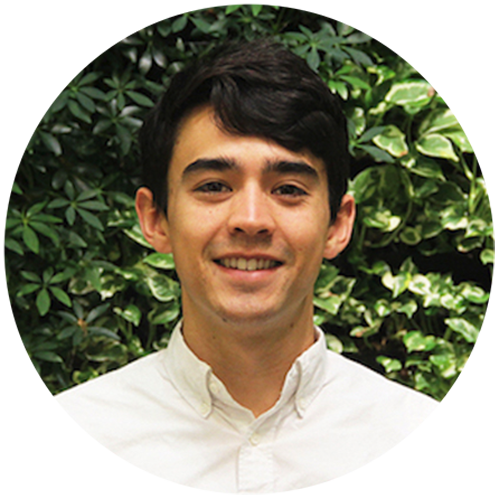 The SREC program is meant to be self regulating, as it allows for fluctuations in the market without the government having to take constant action to adjust the price paid for solar energy. 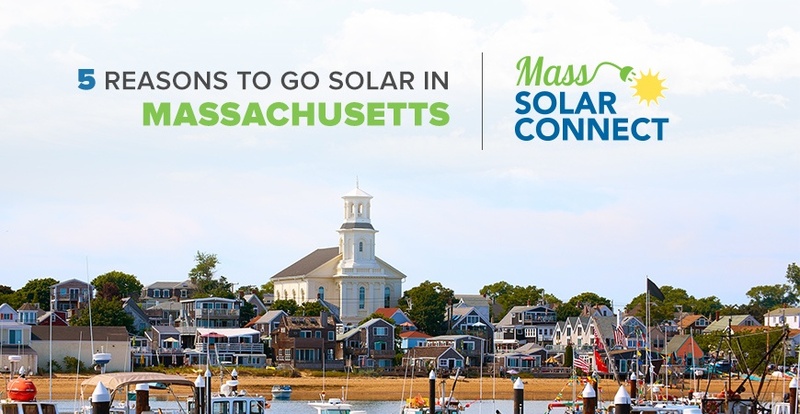 In Massachusetts this financial incentive program has proven to be very effective, and the state was able to reach its solar generation goals three years ahead of schedule. What’s great about the state of Massachusetts though is that instead of simply being content with having reached a milestone early, they increase the goal to a new level for 2020. That means that there will be even more incentives available to people who want to install a solar panel system on their roof. However, homeowners should be aware that on average, the price that they receive for their credit now will typically be about 30% to 50% lower, on average, then what they would have received a few years ago. While this might seem like it comes at a detriment to homeowners, this isn’t really the case. The price of solar panels has fallen 70% in the last six years and installing a residential system is now considerably more affordable than it used to be. That means that as homeowners in Massachusetts, you can install on your roof, and receive a benefit from the SREC program that reflects how much you actually paid to have the system installed. Net metering is another popular option for homeowners in Massachusetts with a residential solar panels system installed. This allows you to feed back into the grid any electricity which you’re not currently using. For example, during the day while everyone is at work and a home’s electricity usage is minimal, your solar panels will probably generate an excess of electricity. Net metering allows you to feed this energy back into the grid and receive a rebate towards energy that you use later on. It’s a popular way of encouraging people to install solar panels on their home, as it guarantees that any excess electricity generated will not be wasted, and instead will earn them a credit towards electricity that they take from the grid at a later date. 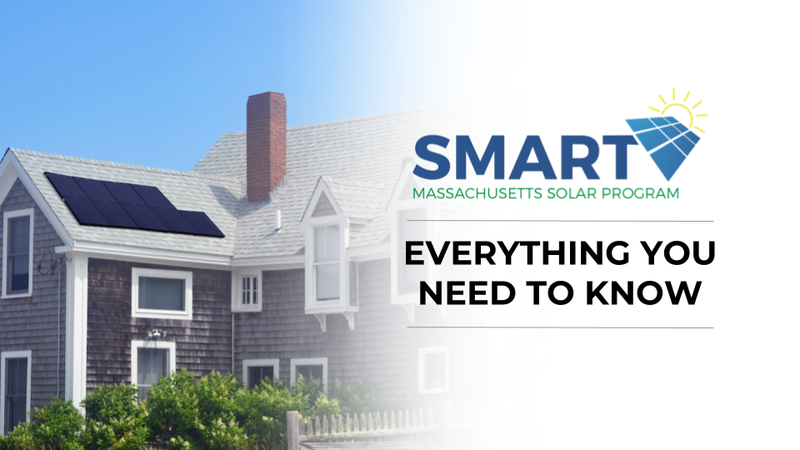 The state of Massachusetts has produced an excellent website addressing dozens of common questions regarding net metering, and you can find this information here. With the considerable drop in the price of installing solar panels, and the benefits offered by the state of Massachusetts, there has never been a better time to install a solar panel system on your roof. In most cases the system pays for itself after about ten years, and then for the remaining 15 to 20 years you will actually be making money. Furthermore, it has been shown that even if you install a solar panel system, and sell your home the next day, you still stand to make a profit. To find out more about how you can install a solar panel system on your home, and how you can get the best possible deal possible, contact Pick My Solar today!